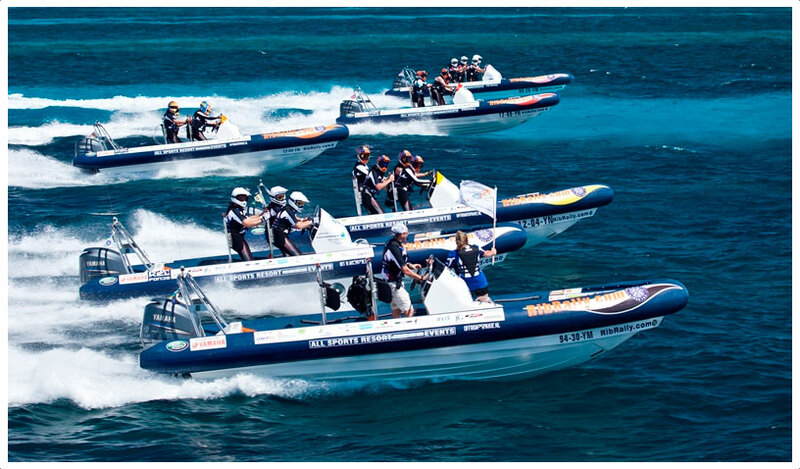 VARNA RIB CHALLENGE Coming in the summer, conducting the first of its kind in Bulgaria, race with motor boats. Contact Details . . . . .